Being in constant pain is no fun. Of course, the physical pain is debilitating in ways nearly everyone can understand and empathize with, but chronic pain sufferers also typically endure psychological and social effects that are poorly understood by the broader community. As many as 3 million Michigan residents spend their days with chronic pain, and every chronic pain sufferer is at-risk for social isolation and psychological disorders. Certainly, such effects impact pain sufferers most acutely, but Michigan communities also decline when those experiencing chronic pain do not seek adequate treatment. Alleviating chronic pain is rarely as easy as most non-sufferers believe. While there are treatments for chronic pain, such as medication, surgery, rehabilitation, and physical therapy, there is no guarantee that any mix of these measures will relieve the agony and discomfort. 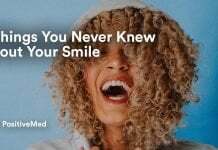 Worse, what may begin as a physical sensation often becomes emotional and psychological in time, and even after the physical issue is resolved, suffers may continue to experience mental effects. Untreated chronic pain will quickly impact more than just the sufferer. Because sufferers rarely have enough energy or interest in venturing out of their comfortable spaces, many loss friends after their pain begins. This loss of social support compounds their psychological effects — which also tend to drive away friends and family members. Social isolation is incredibly dangerous to everyone; loneliness increases one’s risk of death by more than 26 percent, regardless of age, gender, or health. Therefore, by disassembling social groups, chronic pain endangers entire communities. A National Health and Wellness survey found that chronic pain sufferers tend to be less capable of maintaining steady jobs: Their pain makes them unreliable and less productive. Unfortunately, chronic pain is not inexpensive to manage; according to the Journal of the American Medical Association, chronic pain costs Americans more than $62 billion every year. While some sufferers can rely on insurance coverage, many must depend on government aid and charity. Chronic pain is an expense shared in a community — so communities should work swiftly and thoroughly to resolve chronic pain in every member. Sufferers who do experience more intense emotional and psychological effects may be more direct risks for their communities. For example, sufferers who have developed substance abuse disorders are more likely to commit crimes, such as theft and assault, to obtain money or more of their preferred substance. While it is uncommon, it is important to note that chronic pain can drive anyone to such lengths, and communities should be eager to assist those with pain to ensure everyone remains safe and healthy. 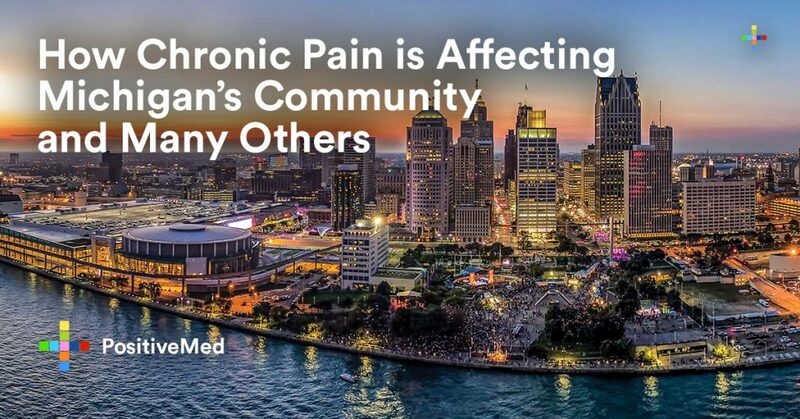 First and foremost, Michigan communities that are aware of nearby chronic pain sufferers should learn whether those individuals have adequate pain treatment at their disposal. There are many avenues of treatment for pain — including those listed above as well as counseling and other psychotherapies. A qualified Michigan pain specialist will work to find the best treatment methods for every patient, so communities can rely on in-state solutions to pain-related problems. Perhaps the most important action communities can take to resolve chronic pain is to continue to provide social and emotional support to sufferers. Just as sufferers are not to blame for their physical ailments, they should not be punished for any psychological effects that develop. Communities should be available to pain sufferers, as well as their friends and family, to help sufferers recover faster and more fully. This could mean organizing events and being sure to invite chronic pain sufferers, or it might mean visiting or sending cards to sufferers who cannot leave their homes. The goal is to maintain the community, and that community includes those who endure chronic pain.